For many centuries, the yurts have been traditional house of Central Asia nomads. The structure of the yurt is made from wood and assembled using tanned camel skin strings; it is covered with felt rugs and decorated with Kazakh traditional embroidery. The temperature inside the yurt is warm in winter and cool in summer. 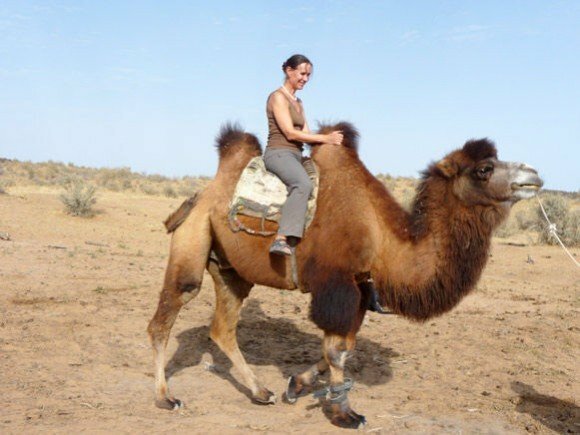 The parts of the yurt has continuously been improved during long period of its existence before it reached present excellency, The traditional yurt can be put up and taken apart by one family within one hour’s time and it is possible to transport it on two camels or horses.